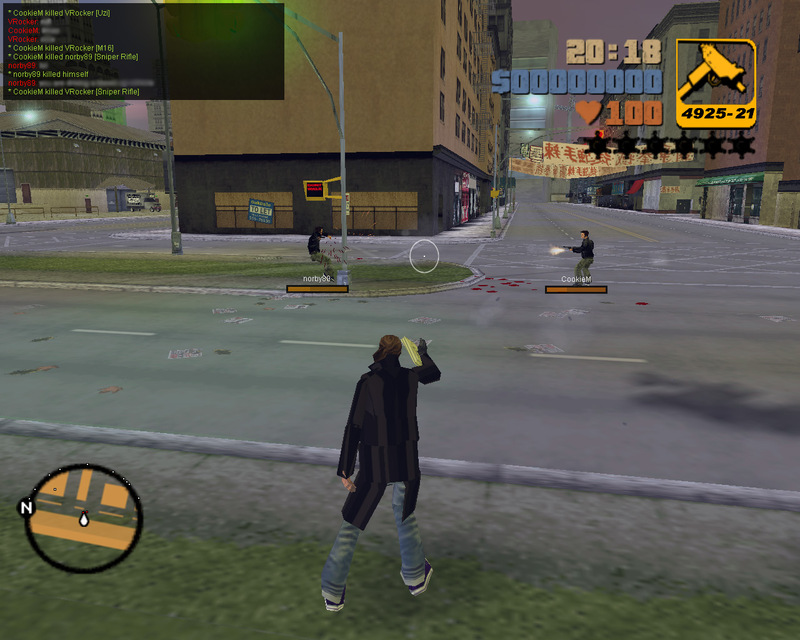 Liberty Unleashed is a GTA3 mod being developed by VRocker. It is a hugely anticipated mod and has been recoded many times and not a single release has been made since the project started! * Lots and lots of customisable features including game speed, gravity, body parts( ) etc! Oh and you guys probably noticed but I became an official LU tester! I'm really waiting for LU, imo Liberty City is a better city for multiplayer than VC. Seems cool, I think I can make a well made server on this with much features. Btw, does it have mIRC scripting support? It may/will have mIRC plugin supports but the main language will be GameMonkey. is there gonna be like /v in SA:MP? btw, what does /v do? O_o? Yes you can spawn vehicles directly. Juppi can invite me to BETA Tester? You, Juppi and me are a perfect team. Well if there are dynamic vehicles then there is also a function to destroy them. For example, SAMP has DestroyVehicle() for that.